Firstly, thanks to Traci from Rustic Eye for providing the “awesome” letterpress image (check out her Etsy store for some fabulous vintage finds!) 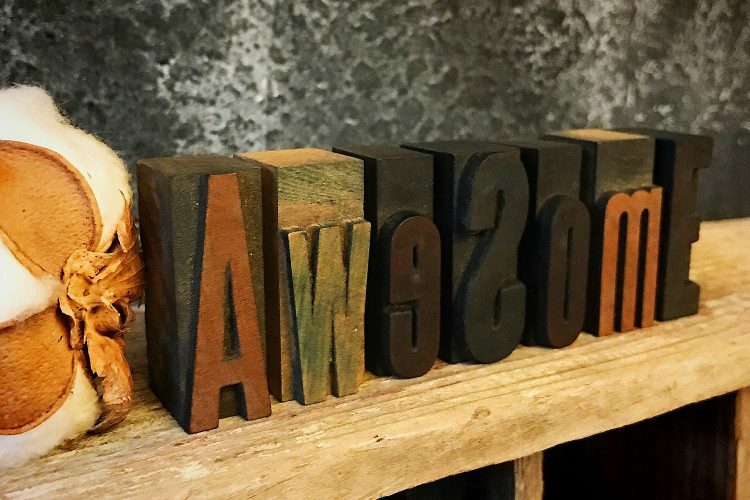 Yes, you might be familiar with the letterpress cards, calendars, postcards – and whatnot – but these solid wood letters provide the foundation for letterpress printing (although metal is also used). Now to the business at hand, I am looking for letterpress designers to feature an upcoming feature. While I will be scouring my sources for my favorite designers and artists, I am also looking for suggestions. And yes, you can recommend yourself.